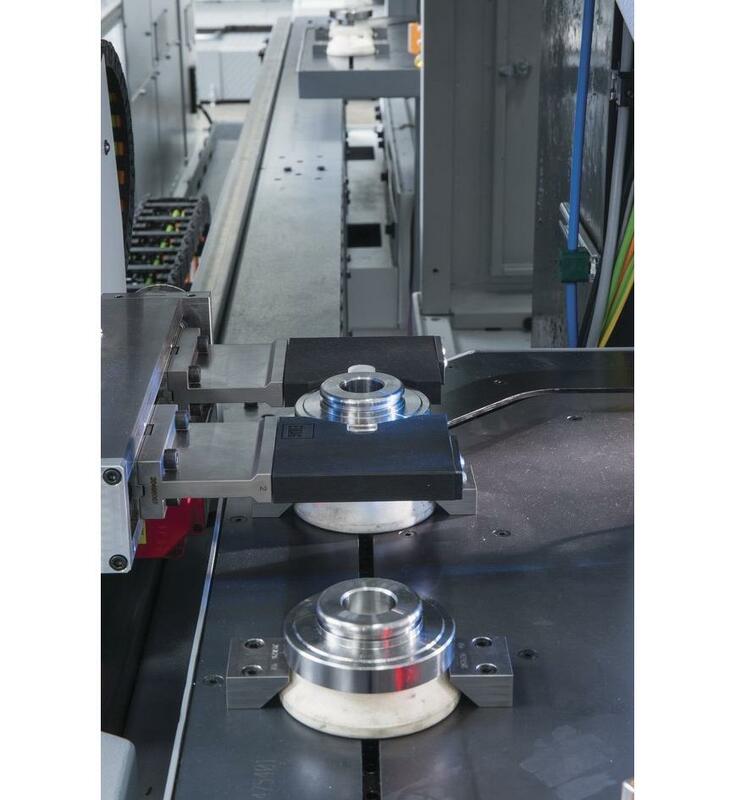 Parts storage facility, automation system and machining – the DUO line guarantees perfectly coordinated manufacturing. 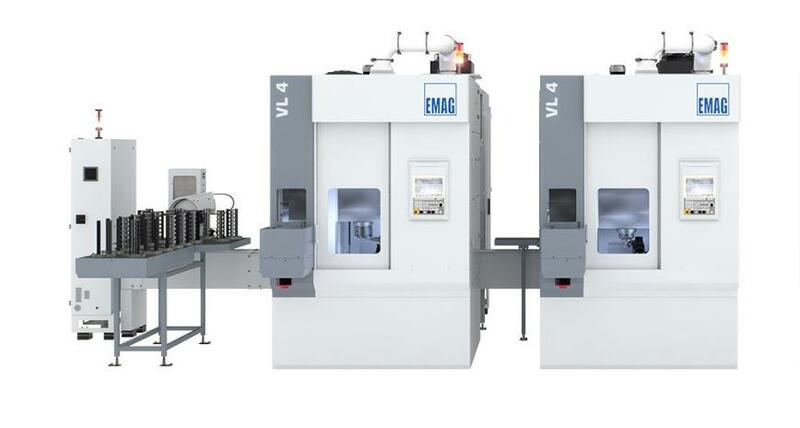 Every DUO line consists of two modular machines from the VL-series with the TrackMotion automation system and a parts storage facility for raw and fi nished parts. 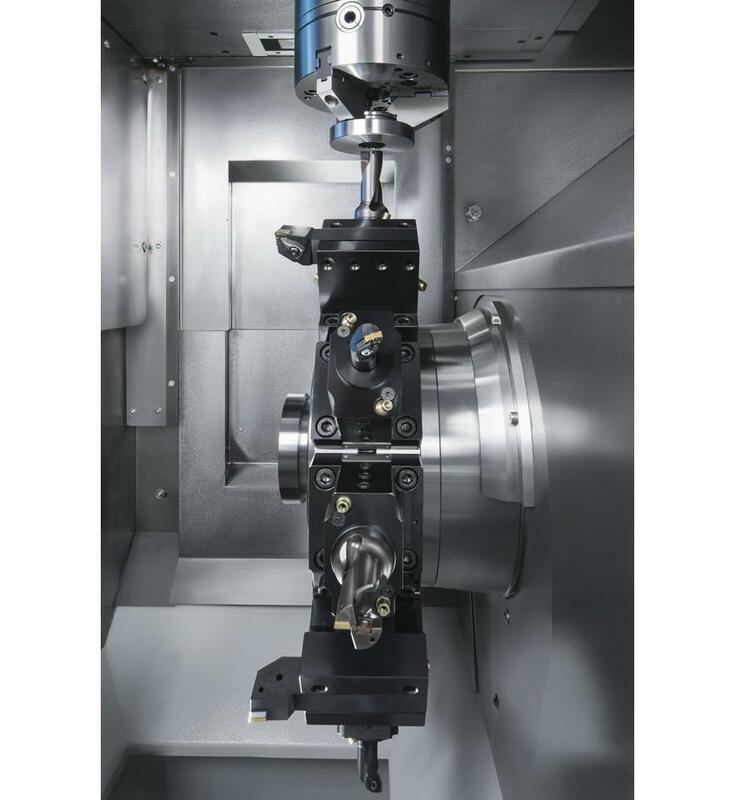 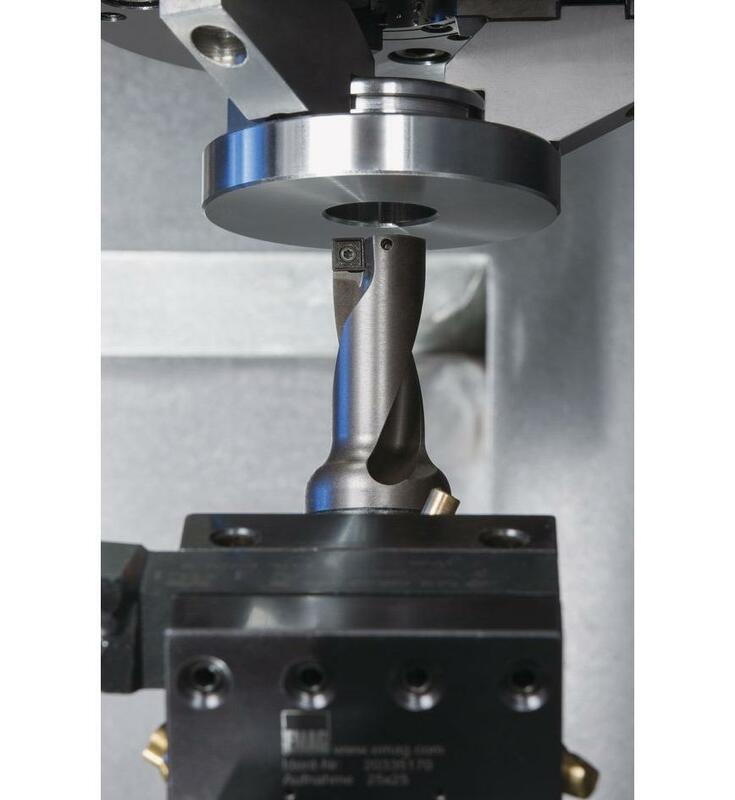 The modular approach of the DUO line allows twin spindle manufacturing of a wide range of workpieces with the benefi ts of single machines.